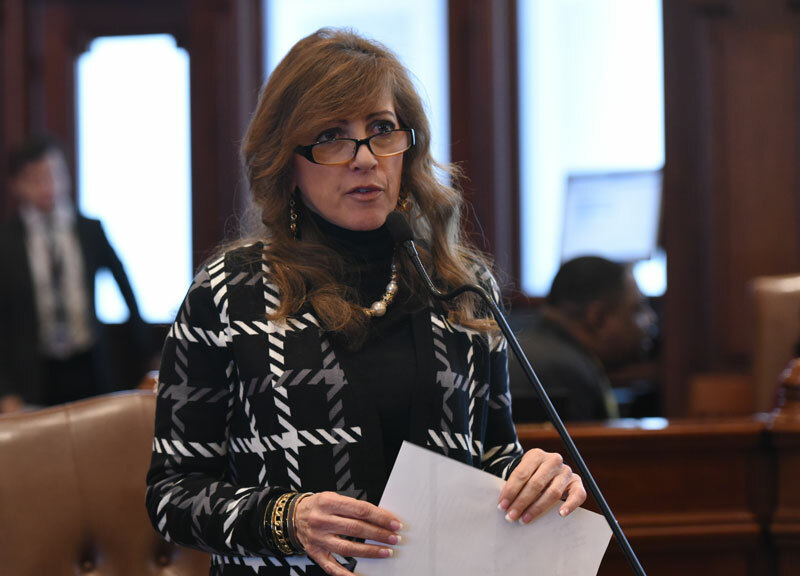 SPRINGFIELD – A measure regarding animal welfare was introduced today by State Senator Linda Holmes (D-Aurora) in the Senate Agriculture Committee. Senate Bill 241 amends the Food, Drug and Cosmetic Act to prohibit importation or sale of cosmetic products or ingredients that use animal testing after January 1, 2020. Modern testing alternatives are less expensive, faster and more predictive of human reactions than past practices of painful tests on animals to assess the safety of chemicals used in cosmetics. This ban does not include cosmetic products or ingredients that have been tested on animals but are currently being sold before the implementation date. Thirty countries have adopted cruelty-free cosmetics testing and in September 2018, California passed a law prohibiting the importation and sale of new cosmetics that have been tested on animals. Major cosmetics producers are listening to consumers: In 2018, the world’s second-largest personal-care producer, Unilever, announced they will stop animal testing. Their popular beauty brands include Dove, Degree, and TRESemmé. Senate Bill 241 passed today with unanimous support in the Agriculture Committee and await further action in the Senate.